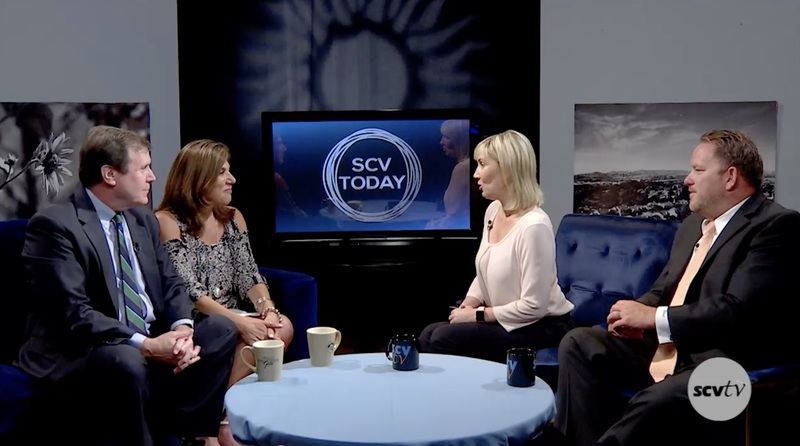 After a nearly 2-year hiatus, Tami and Mike welcomed Senator Scott Wilk and Vanessa Wilk, Carrie Lujan from the City of Santa Clarita, Taylor Kellstrom and Alexander Hafizi from Circle of Hope and Glenn Terry from Rotary of Santa Clarita Valley to Wednesday’s show. It’s great to have Tami and Mike back. I have missed their valuable contribution to SCV news reporting.